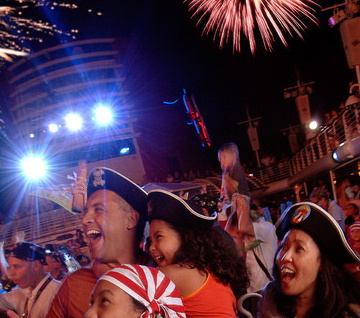 Disney Cruise Line recently announced its itineraries for 2017. 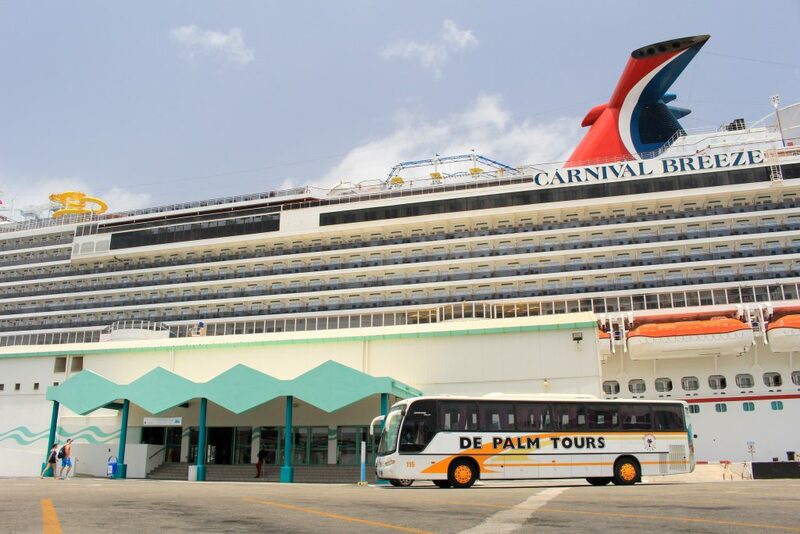 For the first time, the cruise line will leave from Port Canaveral in Florida with 10-11 night itineraries for the southern Caribbean, of which Aruba is a part. The 11-night itinerary includes Aruba, Barbados, Martinique, St. Kitts, Tortola and Disney’s private island, Castaway Cay. 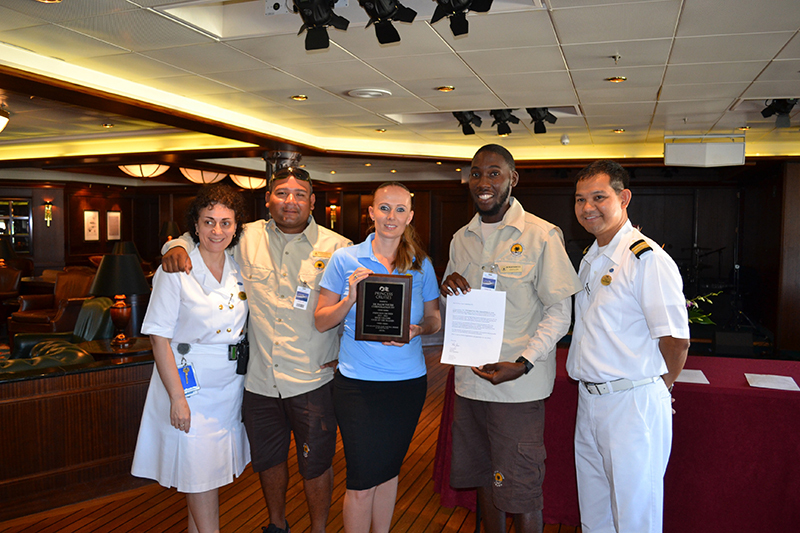 The 10-night itinerary will travel to Aruba, Curacao, St. Kitts, Tortola and Castaway Cay. 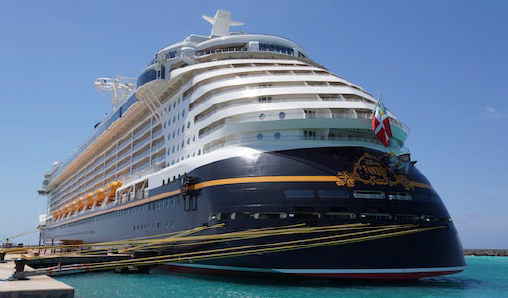 Departures on the Disney Fantasy will be on June 17 and 28, 2017. 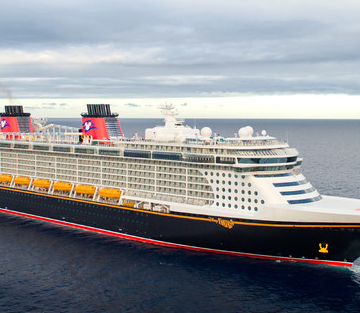 Other new Disney Cruise Line itineraries for 2017 include Alaska, and new Europe destinations. 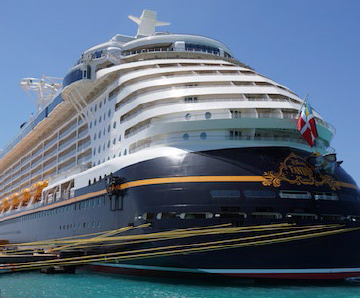 The Disney Cruise Line fleet consists of four ships and attracts an affluent market, adding to Aruba’s visitor base during the low season.